Craig Stewart and Michelle Mader have been creating custom portraiture artwork for clients across Western Australia for 20 years. Many have started out as wedding clients and returned as their family grew from two to three, four and five. Our clients become like family as we connect with siblings, grandparents and visiting overseas relatives. 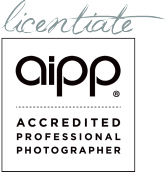 Craig is an awarded member of the Australian Institute of Professional Photography having achieved his Masters status. 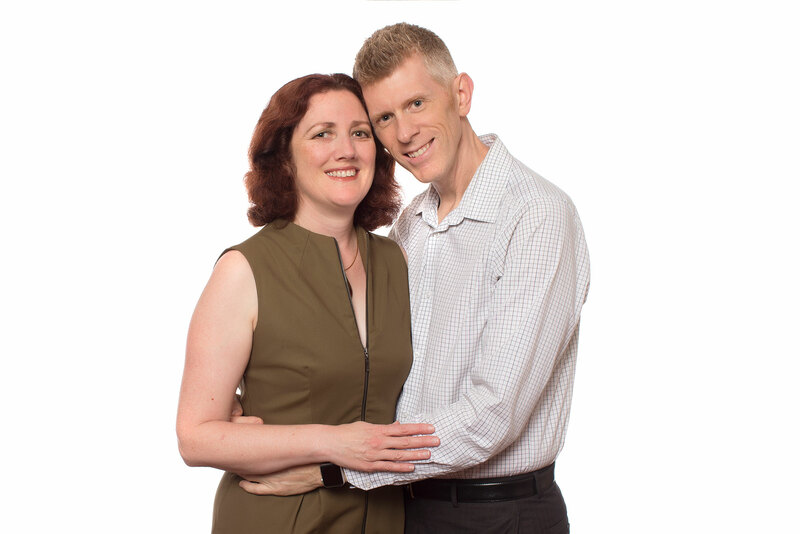 Michelle is the consummate organiser and ensures all the finer details are taken care of for you including styling, booking locations, organizing props and custom framing options. Together we specialise in creating custom portraiture artwork that is designed to be displayed in your home. Our focus is on families with older children as we ourselves watch our daughter grow and develop into a young adult. 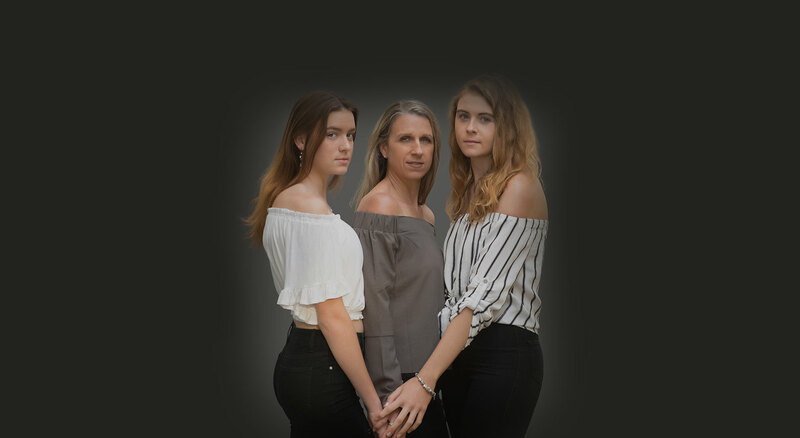 The importance of capturing your family before the world beckons the younger generation to far flung shores drives us to provide you with a heirloom quality portrait.